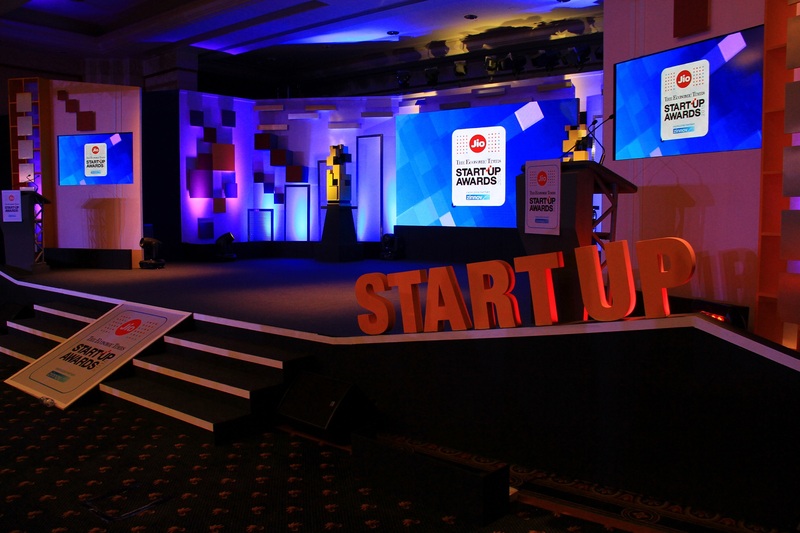 Fountainhead partnered with the Economic Times to conceptualise and execute the Startup Awards 2015on Oct 12, at the Leela Palace, Bengaluru. The ceremony aimed at acknowledging the young start-ups of the country and was attended by about 380 pioneers of the start-up industry. The brief assigned was to present the finale event with a young and dynamic yet elegant set design that had to be favourable for television, as it was telecasted LIVE on ET Now. The ceremony, hosted by Vikram Poddar, started with an opening note by Vineet Jain, MD, Times Group. 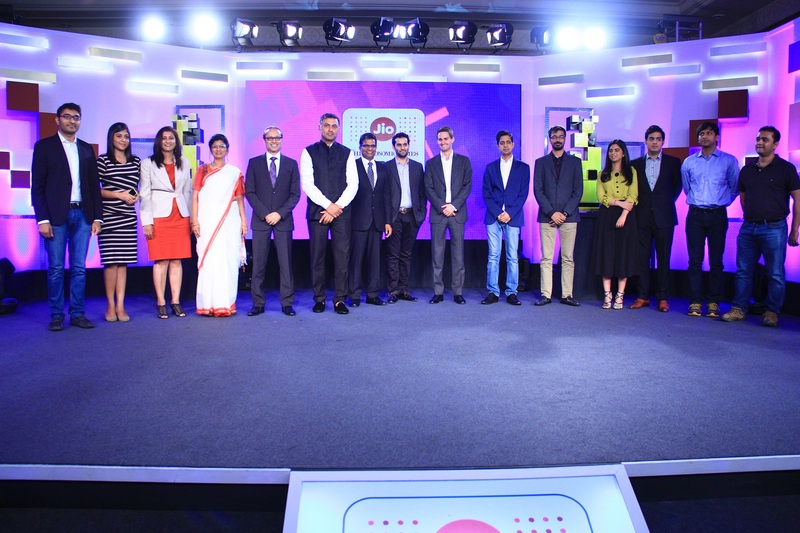 This was followed by an inaugural address by the Chief Minister of Karnataka, Siddaramaiah and a keynote address by Nikesh Arora, President – Softbank Corp.
Nikesh Arora then hosted a fireside chat with Even Spiegel, Co-founder & CEO of Snapchat. Thereafter, Pete Lau - Founder & CEO, OnePlus addressed the audience sharing his view and experience on startups. 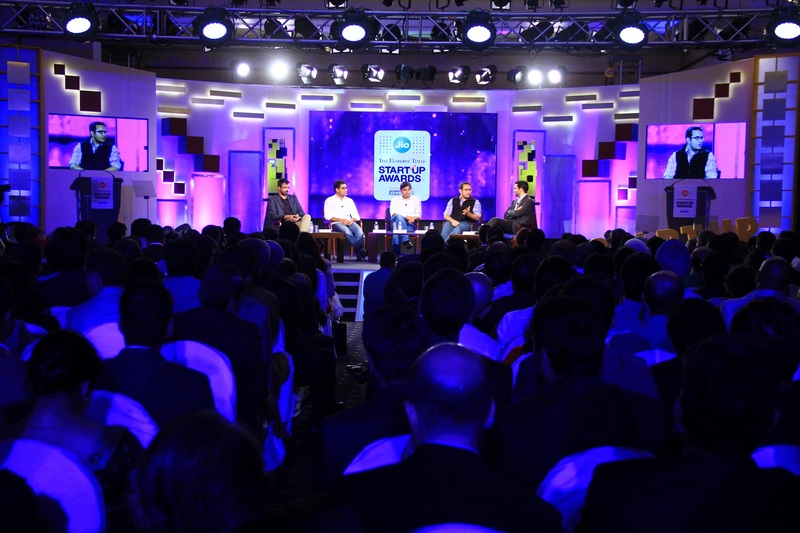 The event also featured a long panel discussion between start-up heroes - Naveen Tewari, Bhavish Aggarwal, Kunal Bahl and Pranay Chulet moderated by Satyan Ganjwani, CEO, Times Internet. 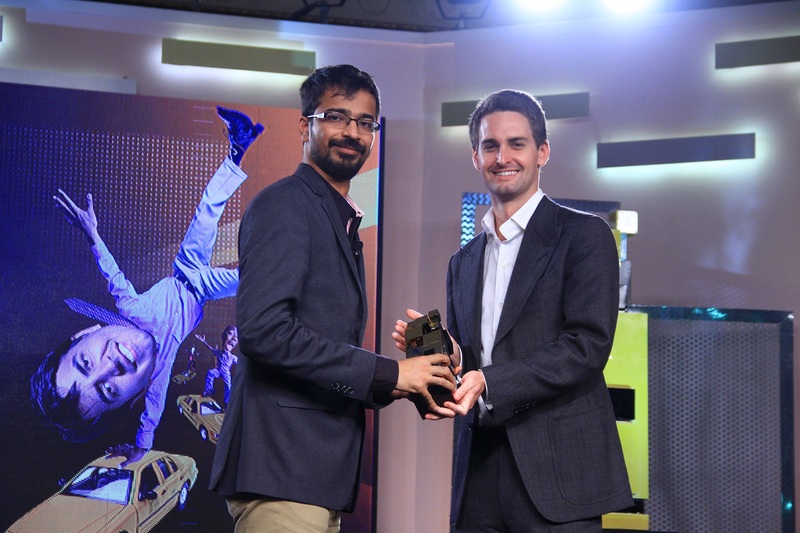 The award winners across the eight categories were then felicitated on stage by the guests of honour. Sharing the client's feedback, Salvi, added, "The Economic Times team was extremely happy with FH teams planning and output." Held on Oct 12, the first ever ET Startup Awards aimed at honouring India’s start-up heroes for their extraordinary entrepreneurial spirit and distinct innovation.